Cape Coral Technical College is an accredited tech center located in Lee County, Cape Coral, Florida. 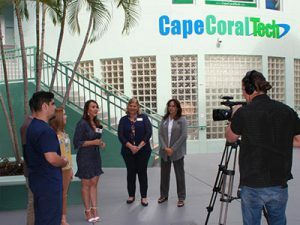 Built during the 1992-93 school year, Cape Coral Technical College focuses on preparing students for employment by providing a quality, technology-oriented education in business, technology, health, marketing and culinary arts. Our instructors and Placement Service Program assist each student in securing employment. Have questions? 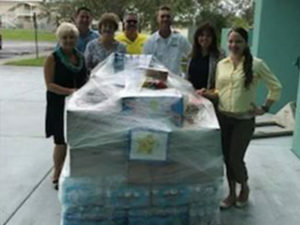 Contact us or call (239) 574-4440. Check out our new 3 campus brochure Featuring all programs at-a-glance!